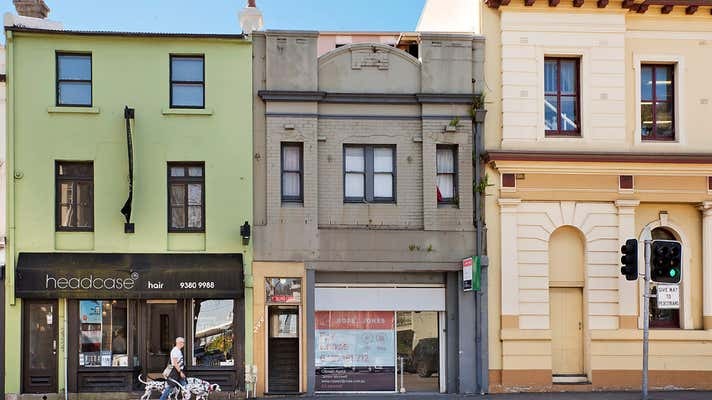 244 Oxford Street is positioned in an enviable prime location next to Paddington Post Office across from Paddington Town Hall in an advantageous intersection just 250m (approx.) from Allianz Stadium and Sydney Cricket Ground. The building exterior retains its original Victorian facade and cornice work. The shop is open plan and includes 1 toilet room. 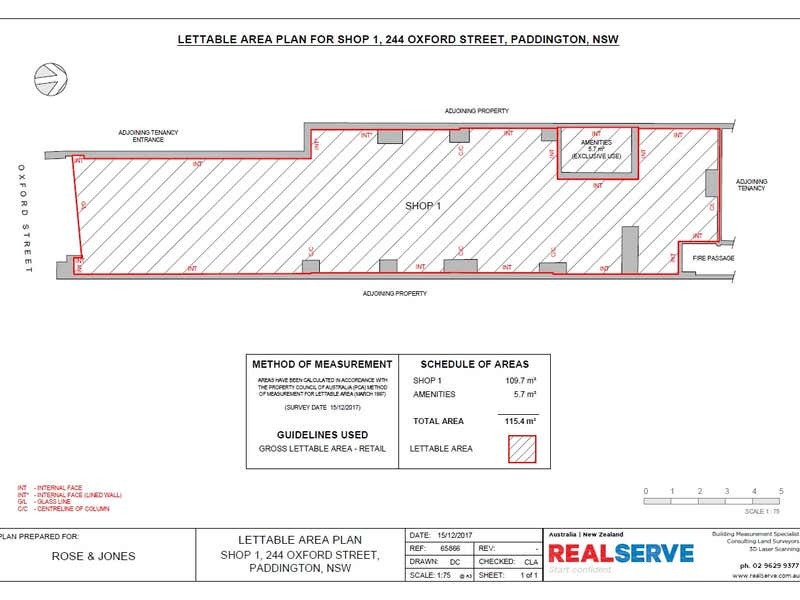 The net lettable area is 115 square metres and. 4.5 metre shop frontage. 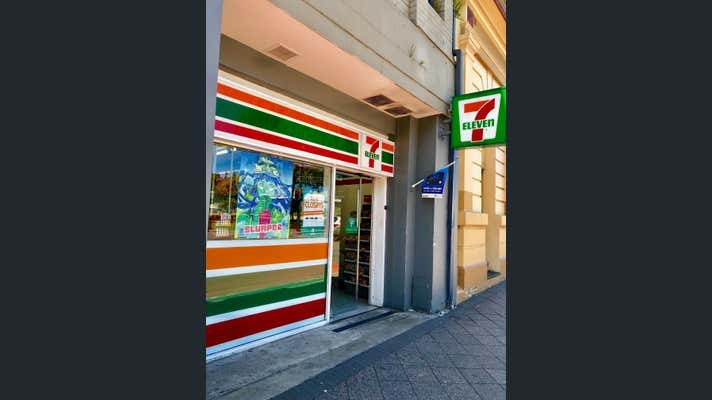 Formerly leased to national retailer 7eleven convenience store for years it has excellent appeal and signage.